Moisture-rich, long-lasting lip stain provides full-coverage, high-impact shine for an ultraglossy look. Nonsticky, lightweight formula glides on smoothly and easily. Stay-true color does not feather or bleed. Formula keeps lips feeling soft, smooth and hydrated. 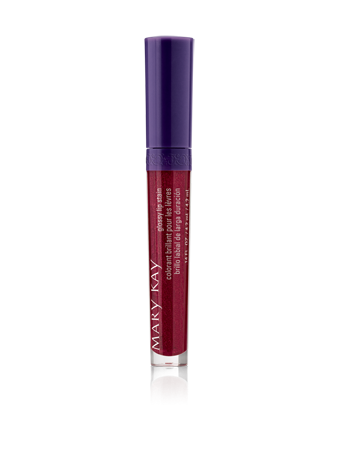 This moisture-rich, long-lasting lip stain provides full-coverage, high-impact shine for an ultraglossy look. The nonsticky, lightweight formula glides on smoothly and easily, and it keeps lips feeling soft, smooth and hydrated. The stay-true color does not feather or bleed. 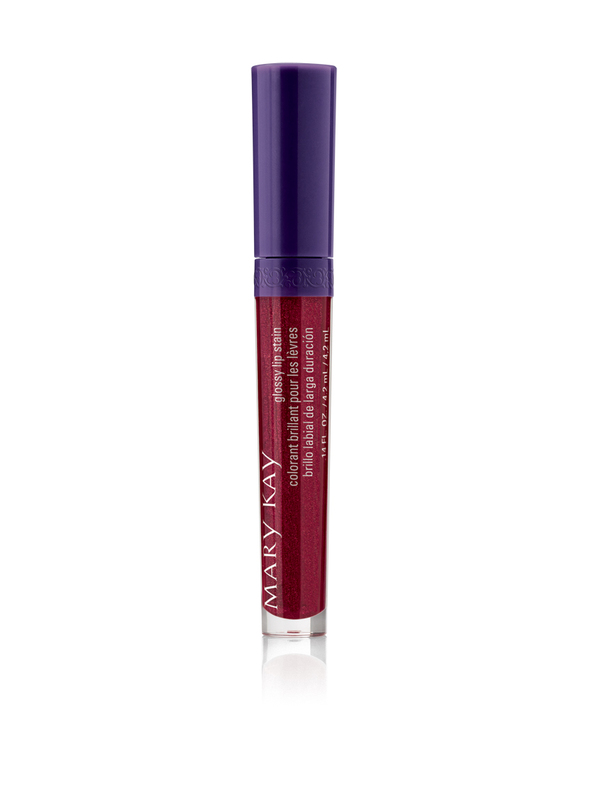 NEW limited-edition† Mary Kay® Glossy Lip Stain is part of the Fairytales & Fantasy Collection for Fall 2013. For precise application, sweep color from corner to corner until entire lip is covered. The product will stain the skin once applied. For unwanted application, remove color with a tissue or a clean, damp cloth immediately. This product will look best on (and apply better to) healthy, exfoliated lips. Use Satin Lips® Lip Mask before applying for best results. Do not apply Satin Lips® Lip Balm or other lip balms or glosses before applying this product.